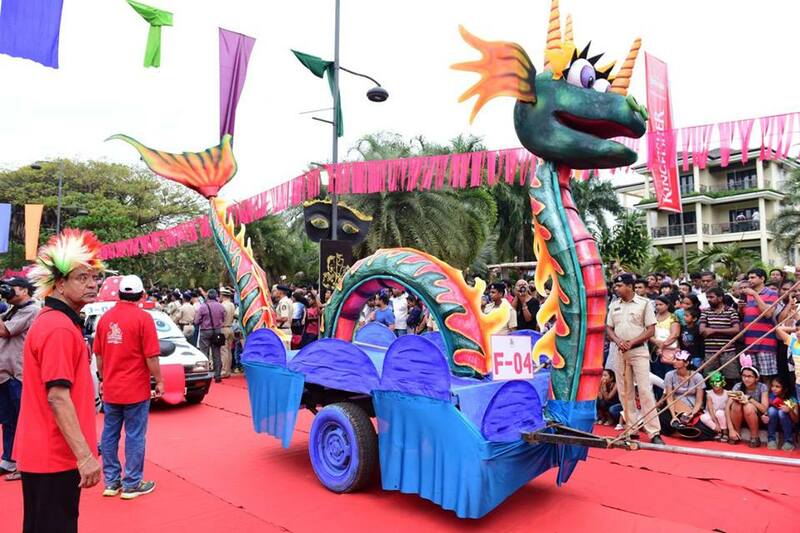 Panaji: 10/02/2018 ::: The much awaited Goa Carnival began its celebrations on Saturday with the traditional Inaugural float parade in Panaji being attended by thousand of Goans and Tourists from all over the world. 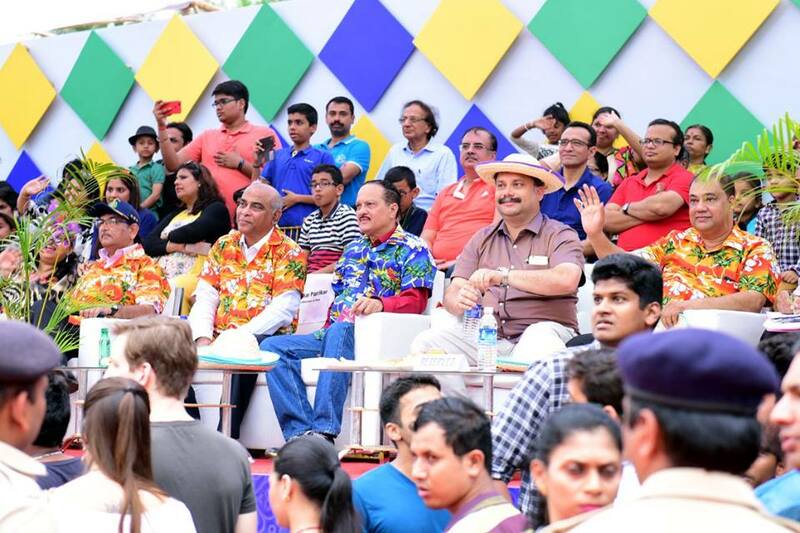 The Parade, which is hosted by Goa State Tourism Department, was held along the seashore on the road connecting from Miramar beach to Dona Paula, and was flagged off by the Tourism Minister Manohar Ajgaonkar in the presence of Goa Tourism Development Corporation Chairman, Nilesh Cabral, Panaji Mayor, Surendra Furtado and other dignitaries. 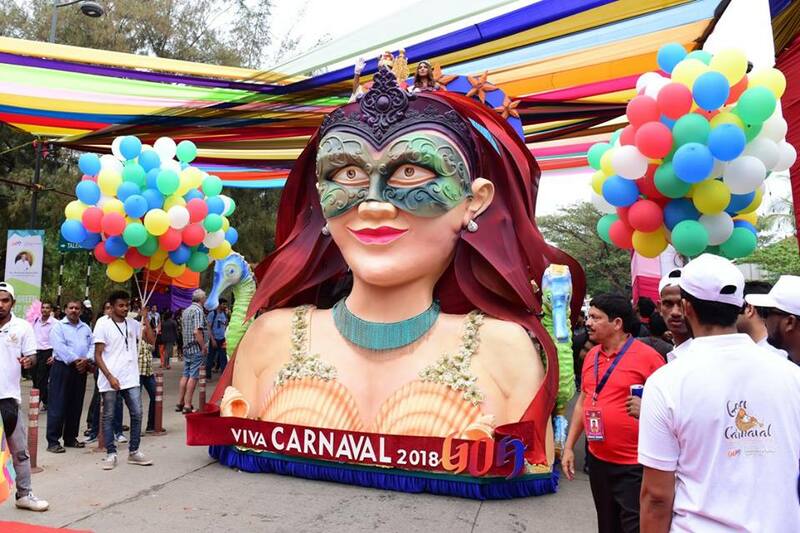 Carnival is celebrated before the beginning of lent when Christians in the state undertake fasting, repentance, moderation, self-denial and spiritual discipline for 40 days as a religious observance. 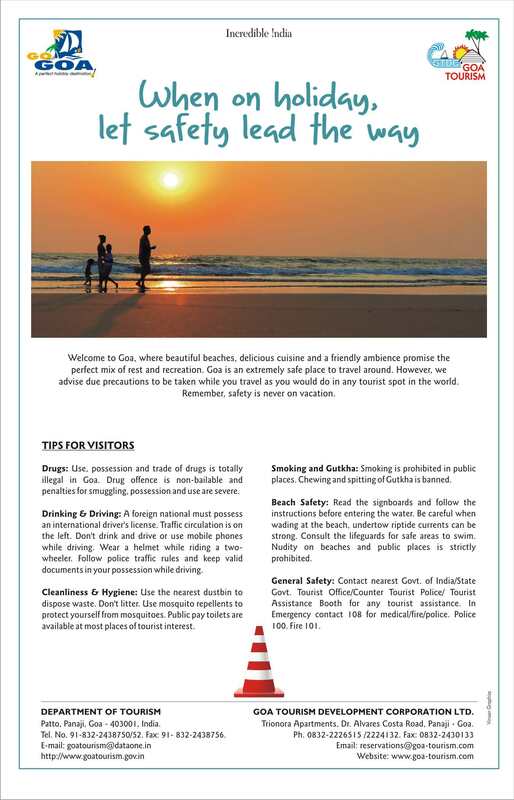 Carnival presents an opportunity to indulge in eating, drinking and celebrating, which is prohibited during lent. 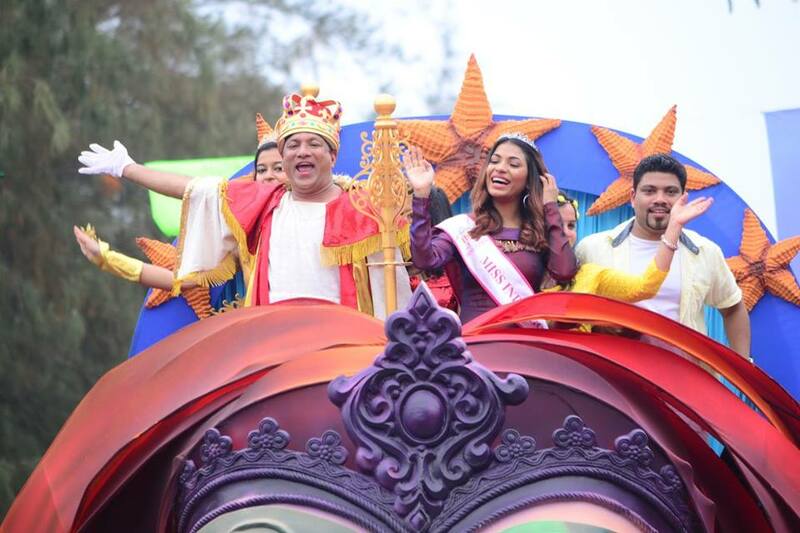 the Carnival float parade this year turned took a new way through the spacious Miramar-Caranzalem Road for the first time. 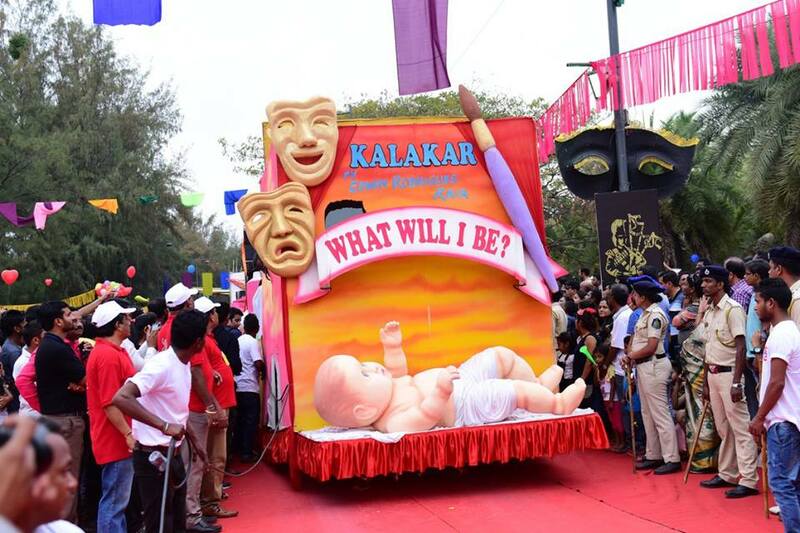 In an effort to decongest the city the festival parade this year had its starting point near Goa Science Centre unlike the usual DB road earlier. 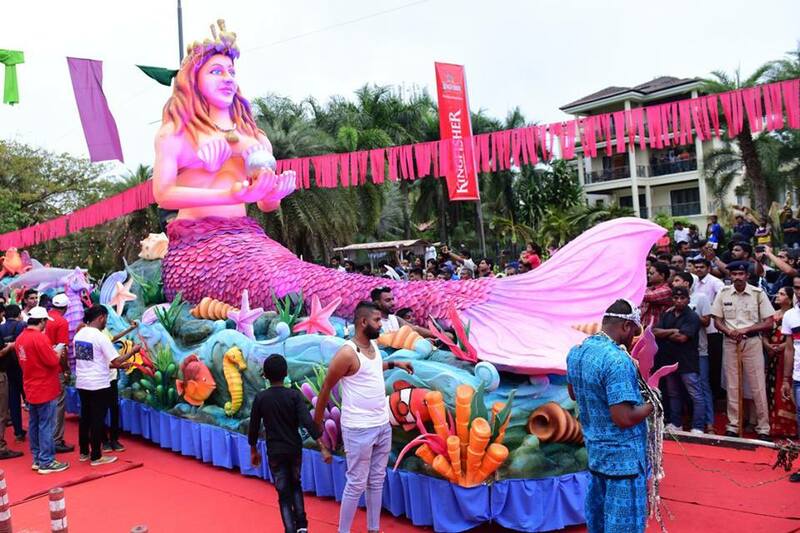 King Momo threw the festival open aboard a mermaid themed tableau. 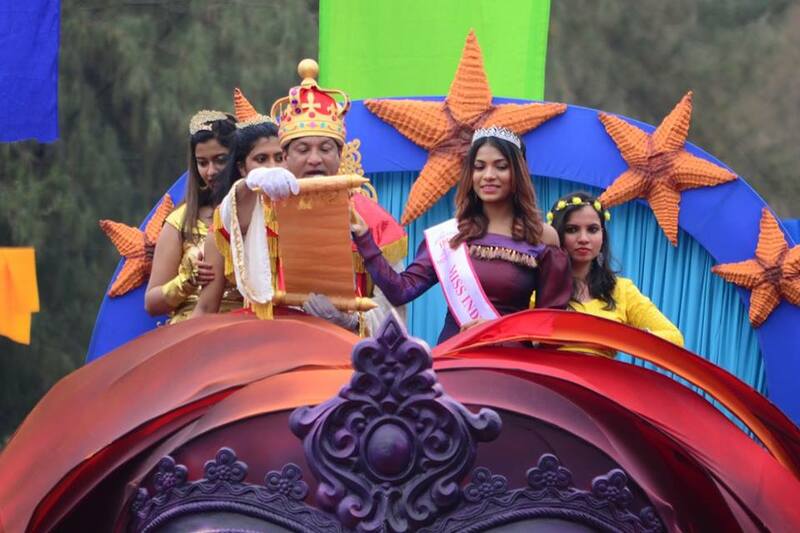 This year, Bruno Azaredo from Utorda, South Goa was chosen to lead the Carnaval Parade as King Momo. 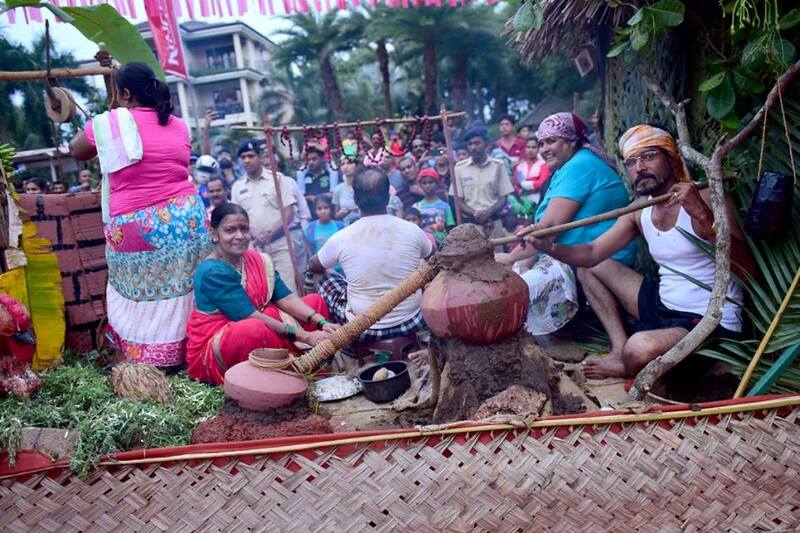 The parade, with more than 30 floats, was led by King Momo who decreed that one was to eat, drink and be merry over the four days of festivities. 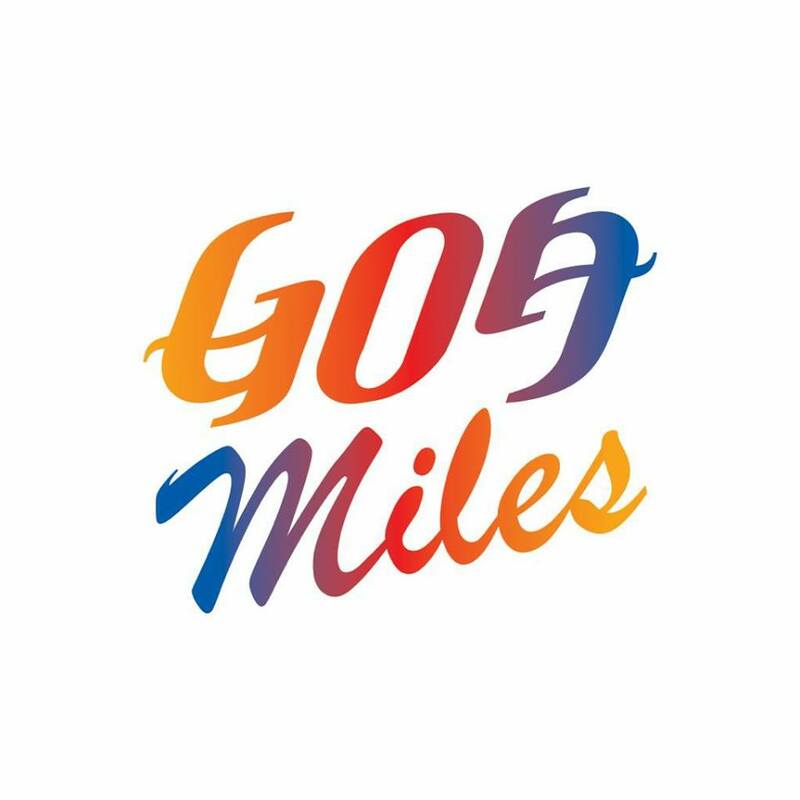 More than 20,000 people lined the route, said organisers. 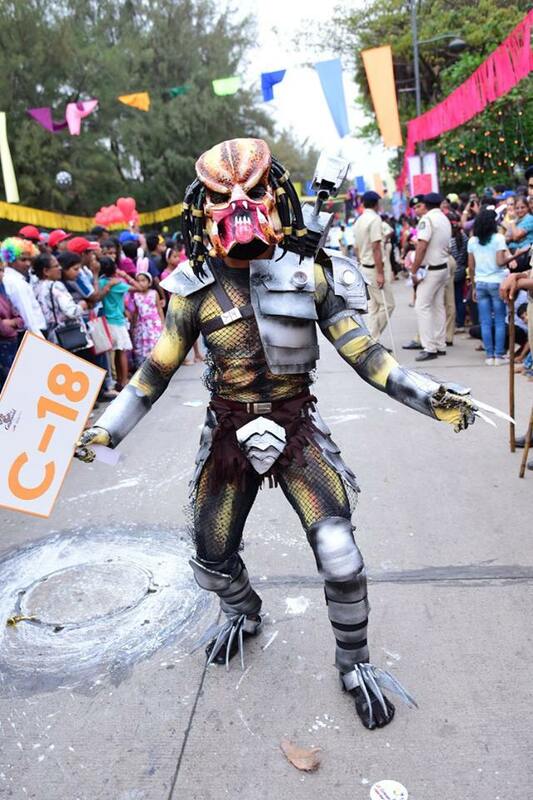 Revelers were seen participating in the parade wearing self designed costumes and being cheered by the audience along the Marine drive near Miramar beach. 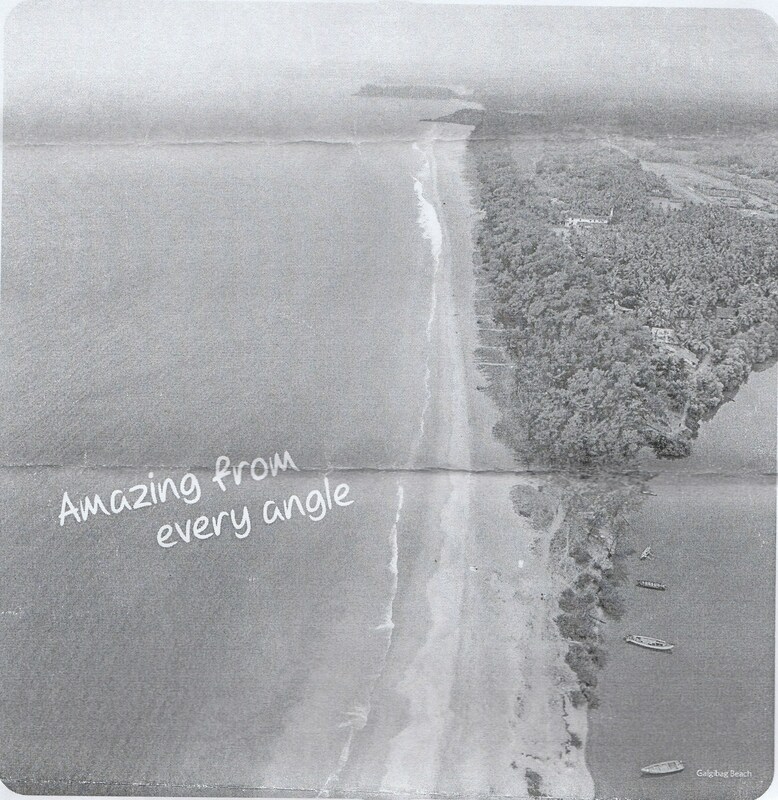 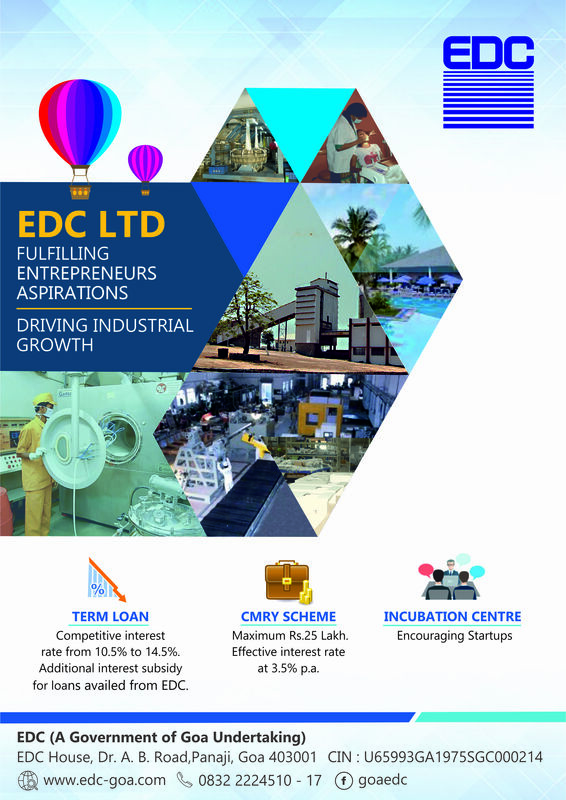 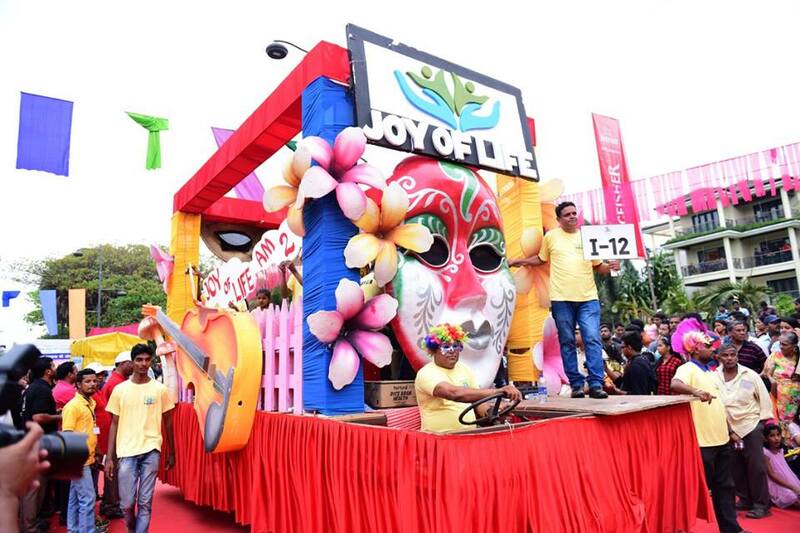 Carnival is one of the flagship tourism events of Goa. 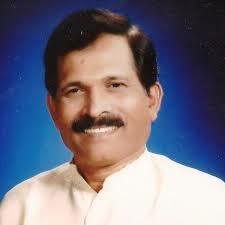 It is the symbol of our goan culture and tradition said Tourism Minister Babu Ajgaonkar . 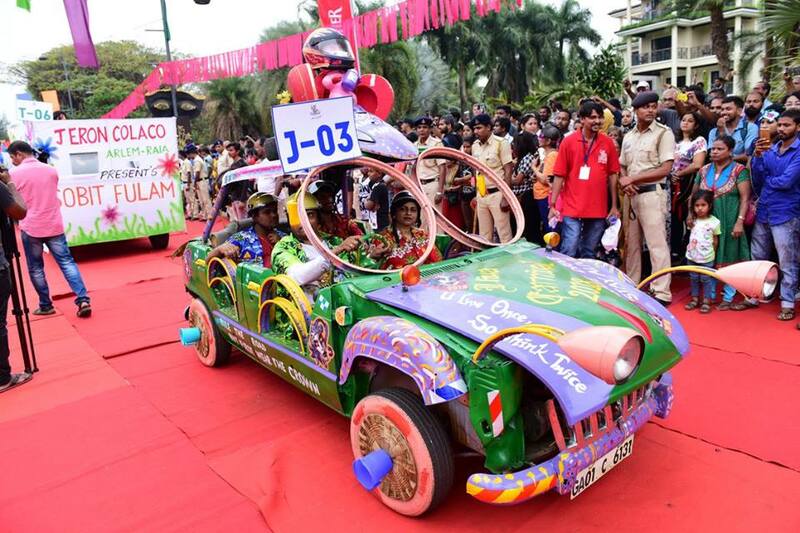 this year one of the new addition was a float by the Goa Police which highlighted citizens to follow traffic rules and dissuading them from driving under the influence of drugs and alcohol. 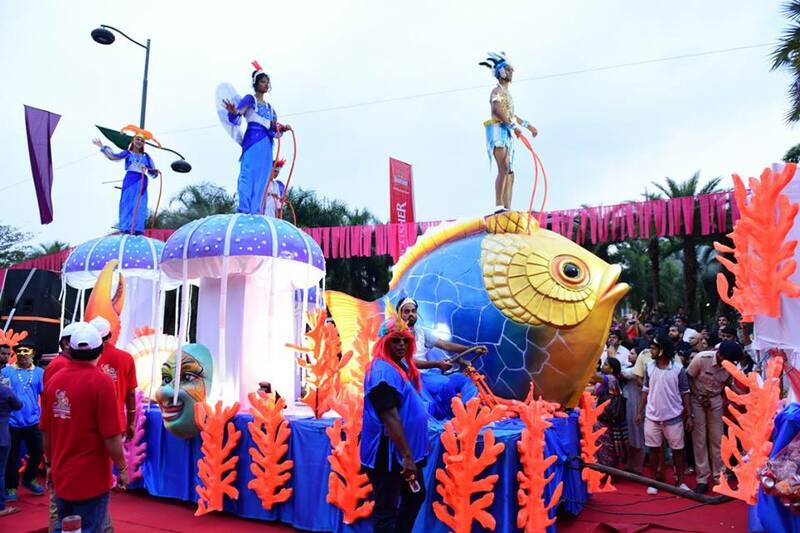 This is for the first time that goa police had participated in the float parade. 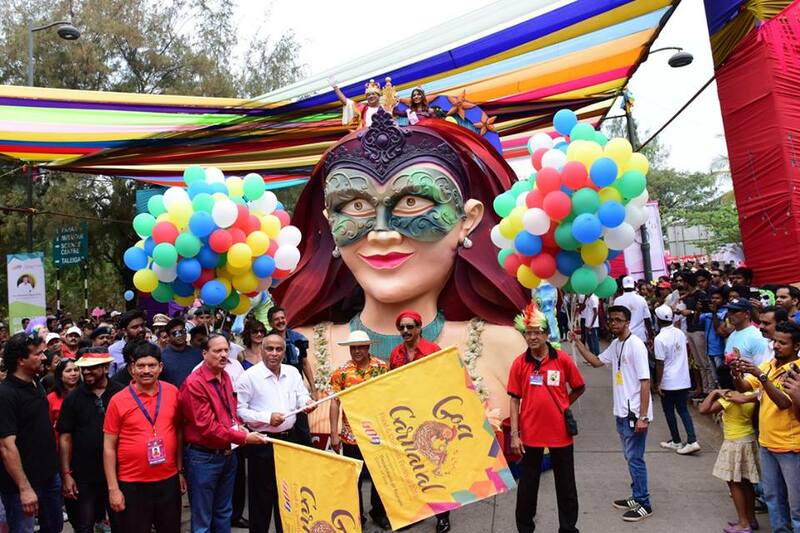 chairman of Goa Tourism Development Corporation Nilesh Cabral said that the state tourism department would bring more creativity in to the next year’s carnival float parade along with better seating arrangement in this new location. 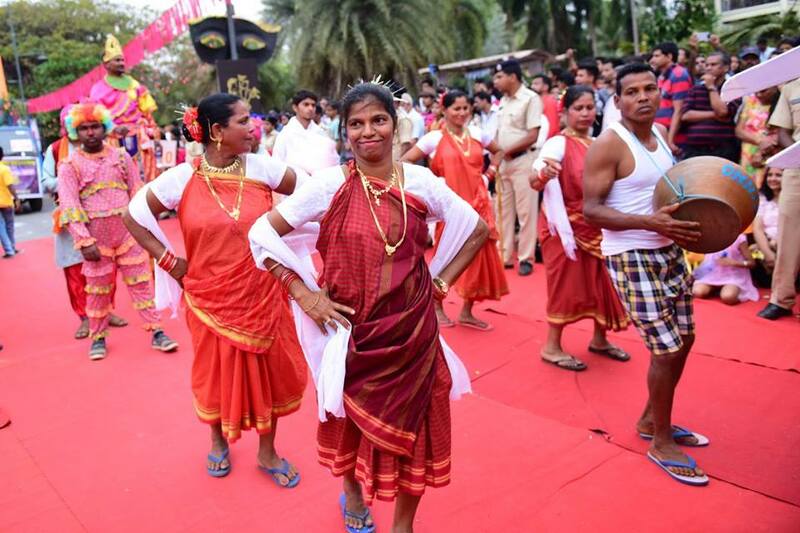 After the inaugural parade in Panaji, similar parades would be also held in Margao on February 11, Vasco on February 12 and Mapusa on February 13. 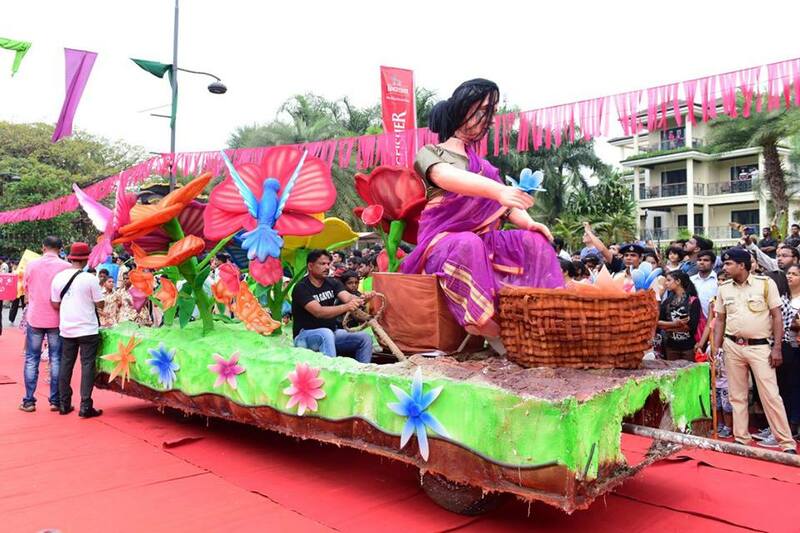 The parade in Ponda will take place on February 11, Curchorem on February 12 and Morjim on February 13.